Presenting our new alternative rock track, called “Dirtbag”, Tail version. 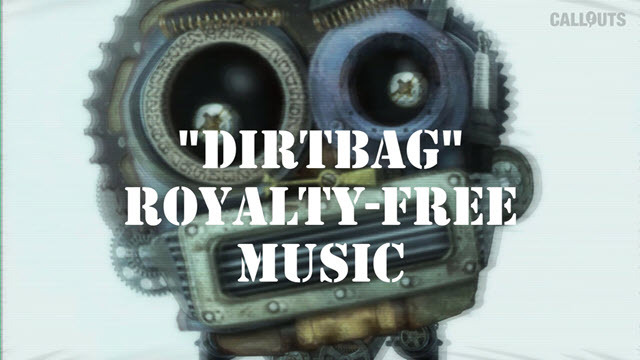 Dirtbag is a true alternative rock track with heavy beats. Great for the projects you need some extra groove. Available in eleven different versions, with multiple loops, transitions and tail.